Are you searching for video players that are compatible with Windows? 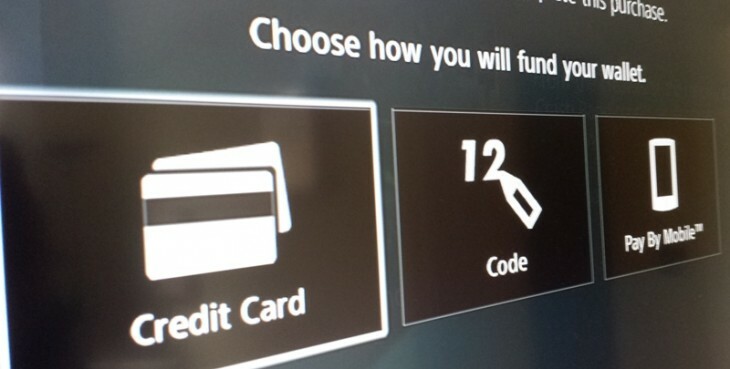 Well, you will find several options online, some of which are free, and others, paid. Now, when we talk about media players granting video/audio quality, we may also seek a product that supports several file types. However, who will tell you the best choices from a wide range of options thrown at you? We are here with a list of Top 10 Video Players for Windows that you can trust. Here is a glance at some of the popular and useful media players of our time. VideoLAN Client is a flexible multimedia player for Windows. Being easy on installation, a combination of preset graphic equalizer, custom range compression, AtmoLight video features, audio spatillizer, interactive zoom, video rotation, puzzle game, and panaromic view, proves its worth. 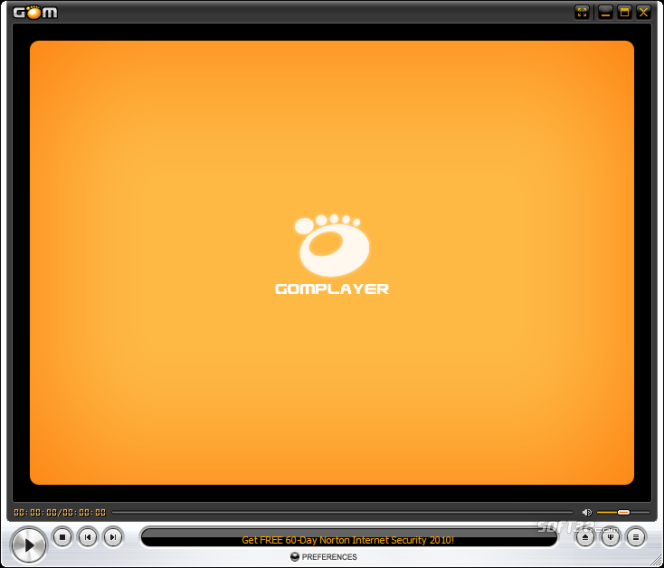 Introduction of overlays, logos, and special effects like water, blur, mirror, manageable player controls, and toggle keys enables a user to have personal hold over this media player interface. It can play several formats of video and audio like MPEG-4, MPEG-2, MPEG-1, MP3, DivX, OGG, and VCDs, DVDs, as well as some streaming protocols. It can function as unicast server, and multicast streams for IPv4, IPv6 at a high-speed bandwidth network. The 2.1.3 version with ‘RinceWind’ capability can enhance decoders for VP9 and HEVC formats. 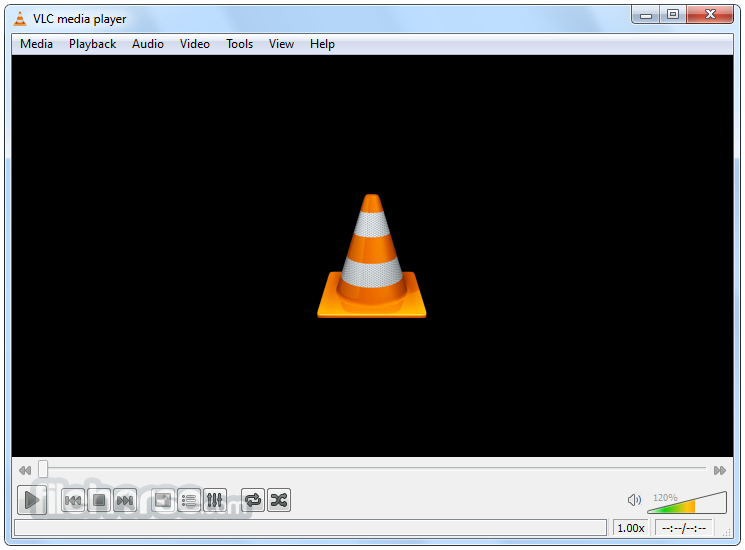 VLC media player can fix many bugs, especially resolves regressions of ‘RinceWind’. Moreover, it also upgrades the decoders, demuxer for many other formats. 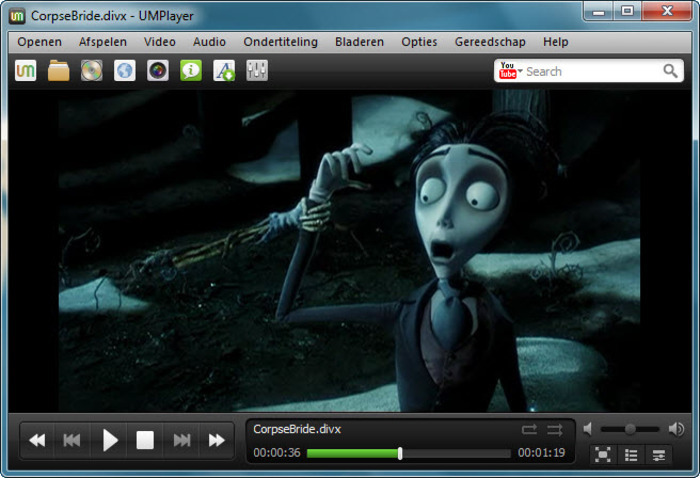 The 2.1.2 version has a user-friendly video and audio management. 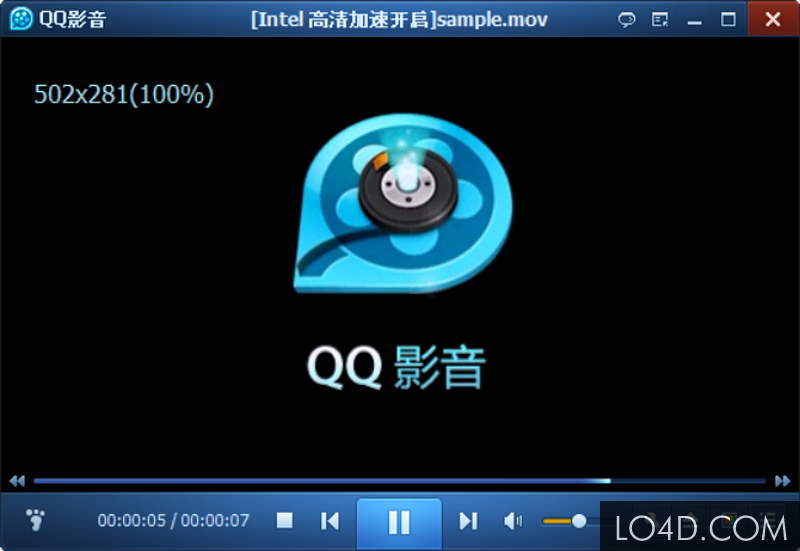 Another free on download, media player, GOM has enhanced playback platform for TSCC codec files and playing files in Intel Quick Sync Video. It now also supports Windows 8.1, and is compatible for several video formats, which includes MP4, MKV, AVI and a lot more. The initial setup is simple, which bases on monitor’s configuration and sound. Default ratio is 4:3, and an orange-black-silver theme makes the interface look attractive. GOM’s video playback is simple with picture setting features that you can apply while live play. The center-focused media design, sleeker display makes it a video player that you will like to use. It is an umbrella for many codec files. Playback tools (Skip forward, stop, play, and back) are present at left hand side, at the bottom, while other control panels that manage media content are on the other side. The upsell-integrated ticker with user links to skins is present in the middle. However, these product promotions do not seem intruding, as the presentation is quite viewer-friendly. Power users can set hot keys, synchronize remote Android, IOS devices like phones, tablets etc. and manage the media player above Wi-Fi. This interactive media player is compatible with Windows, has seen many improvements in last few years. The newest version supports J2J modulated file play, tab off/on button, with successful stand at gaming front. The viewership it has is a modern base of mixed audience. Important video playback tools steer clears from the main screen. Like other popular media players, it supports multitude video file formats like DVD, MKV, VCD, AVI, MPEG-1/2/4, OGM, Ogg Theora, QuickTime, WMV, and RealMedia. Handling a range of several subtitles, feature to capture audio, screenshots, and videos in many ways, it also backs 3D, WIDI, and 4K. The pop-out menu for settings allows users to have a clean access to subtitle management, frame captures, contrast/brightness adjustments, which wins over cons like advertisements display and fixed promotion of Outfox.tv app. Universal Media Player is a free open-source, an ultimate video viewing cross-platform. Like its name, it is a total media solution, playing hundreds of audio and video file types. It has more than 270 video and audio built in codecs. The file format it plats are, AC3, AVI, AAC, ASF, FLV, DEVX, OOG, MOV, QT, H 263, Matroska, MPEG, MP4, MP3, VOB, WAV, RealMedia, XVID, WAV, WMV, Vorbis, and WMA. It supports DVDs, audio CDs, Radio/TV cards, SVCDs, Radio streams, SHOUTcast, and YouTube videos, while it also repairs plays files that are incomplete or damaged. With addition of subtitle search/sync as inbuilt feature, skin interface, and custom hotkeys, you can satisfy hunger for better quality visuals. The user also gets regular updates on open-source enhancements, making it competent in market of popular video players. Its layout is attractive even with combination of too many features for user benefit. While it configures well with your desktop, subtle highlight for media screen, and counter section for toolbar options, make it standout. You can take screenshots and access web links, files quickly. The toggle toolbar is handy, and the help menu has important FAQs. Links to different skin styles are also present. UMPlayer has a definite eye for user’s comfort with media player features to die for. Being yet another free multimedia player, Daum Potplayer supports webcams, custom skins, digital TV devices, analogs, live broadcasts, DXVA, and a lot more. With built in codecs, it can handle many video formats. Therefore, you do not have to install them, manually. It caters to both basic and sophisticated media player audience. Compatible with Windows, it can capture camera devices, digital and DVD recorders. You can open/close playlist window easily, and find main command controls on interface that includes shuffle, volume, repeat, and full screen. On the main window, you can access rendering and filtering settings like speaker options. A tray of program icons, which has extensive player menu options, will open on right clicking at the interface. The user can set behavioral and housekeeping features like ‘Prevent Screen Saver’, ‘Shut Down’ (specified time), and ‘On Top’. Its control panel opens door to color, audio, playback, and caption settings. A wide audio preset scheme makes for a woofer experience while the media plays. The screen ratio is adjustable, what can you ask more! The user can get access to recently opened files from a dropdown that fits in the browse button, offering explorer window. Even though the interface by default has sound tuned off, you can click the respective audio icon to turn on the audio. The Stop button brings the user to the video’s beginning, rather than holding video at location from where it was stopped. The build in codecs for LPCM, AC3, MPEG-2, MP2, DTS, and audio enhancements, this product has a specialty of its own. MPEG splitter supports SVCD, VCD playback using XCD, SVCD Reader. MPC becomes suitable for MP4 and AAC playback because of AAC decoding filters in this player. It houses translations in Basque, Spanish, British English, Armenian, French, Japanese, Chinese, German, Portuguese, Turkish, Polish, Slovak, Swedish, Malay, Ukrainian, and Romanian. However, compared to other media players in market, this product may have few awkward functions. Nonetheless, it has a great circle of audience. With its metallic shaded interface, the media library manager, inbuilt burning tools, web videos (Facebook), along with content discovery are key features of RealPlayer Cloud. You can find innumerable videos on web space while collective view of content, which enables users to see them from interface of this video player. Organized video channels and bookmarks enhance viewership. Updates on device profiles regarding latest gadgets constantly appear. Hence, you can easily download and simultaneously convert these videos into compatible formats. The content you download is saved in ‘downloads and recordings’ folder of the player. Users can burn video and audio discs like DVDs and VCDs. You may share the downloaded videos privately with other users, transfer them to devices like phones; tablets etc, and connect it to television enabled due to SurePlayTM technology. Therefore, you can enjoy HD videos on TV simply synchronizing it with this media player. 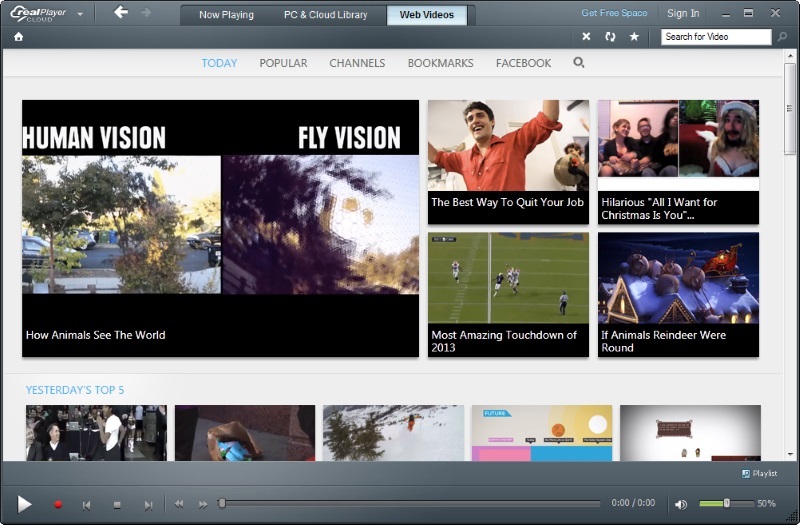 With engaging video cloud feature, RealPlayer makes it mark among other competitors. Users can even merge many video files, and covert them into an individual video file. 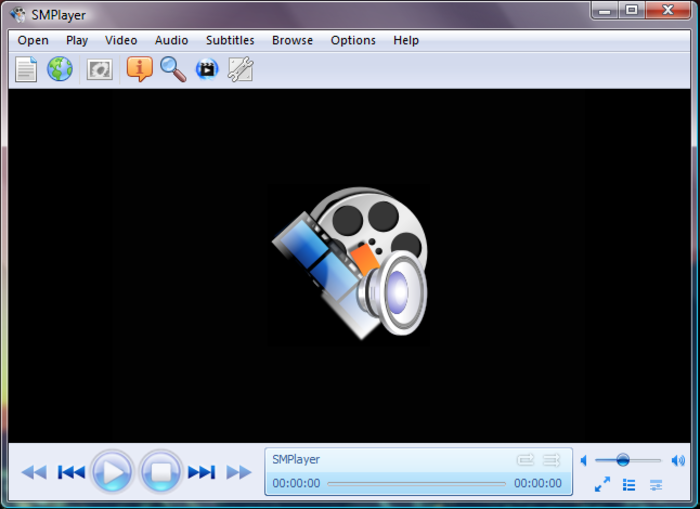 There is a feature to preview subtitles for some video files, increase audio volume to 1000%, and take movie snapshots. 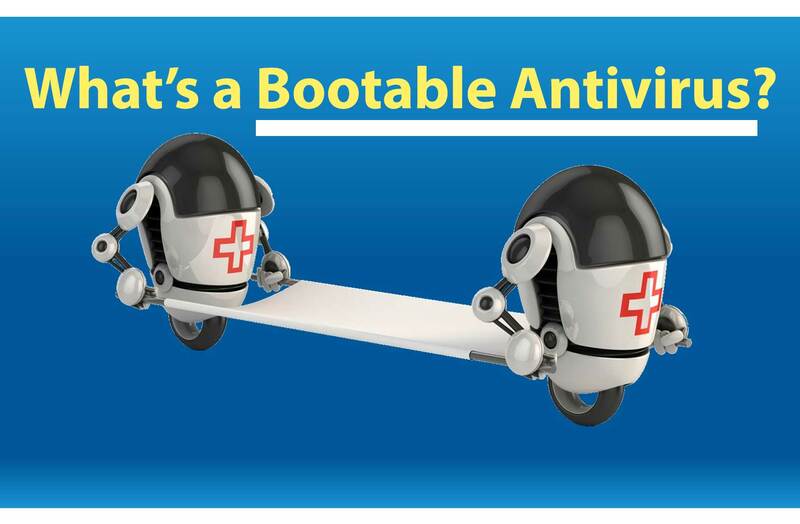 It is good with any Windows version, and easy to install. You do not need to install additional codecs. Some of its common features are the capacity to extract audio from its video files, split video files into smaller clips, and create video and audio playlist. 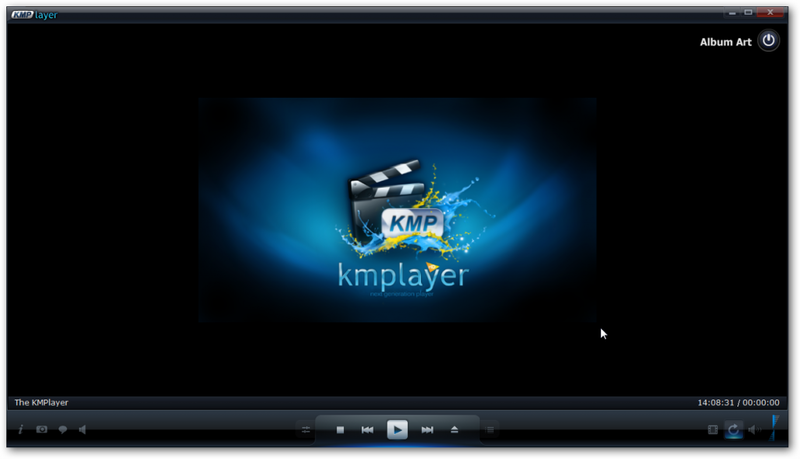 This media player is compatible with video formats such as FLV, SWF, MKV, WMV, AVI, VOB, IFO, MP4, WM, RM, RP, TP, RT, RPM, QT, TS, WMP, 3g2, PVA, 3gp, PMP, M2V, EVO, vp6, MTS, BIK, CSF, TPR, PSS, RAM, M4B, M1V, M4P, SCM, AMV, MOD, M2V, QPL, MPG, MPE, SMI, M2P, M2TS, DivX, 3gpp, 3gp2, RMVB, MPEG, MP2V, SMIL, SMPEG4, MPV2 etc. file types. You can convert and play, vice-versa the common format videos. You can also compress video files into smaller sized files, animate video clip snapshots, watch 2D videos in 3D impact, and play 3D format movies in QQ Player. It has responsive interface, can play and allow you to view online videos. With cloud playback, Wi-Fi support that streams subtitles of videos as well, and video transfer to iPad, this media player is a certain hit. Sleek menu powered with of cool playback support for downloads, impressive font styles and mastermind at playing different video files, SMPlayer is a stylish media player, one can select. It does take a while to install this player, but it is worth the effort. You avail screenshot button, caption tools, quality audio/video, and a simple-organized menu with toolbar options. It has inbuilt codecs, therefore, you do not have to install any external codecs for audio and video files. It has a high usability, which is packed with flexible toggle, and menu buttons. You can add videos under ‘favorite’ button, and view your favorite videos/listen to audio with just a click. Another advantage of SMPlayer is that you can resume a video at a point you stopped it, and resume watching from the same point. The settings concerning subtitles, audio track etc, remains intact. You can search, play and download YouTube videos here. Moreover, you can download subtitles; get thumbnail generator, skins, video filters, and access to translations over 30 languages. How about a free media player that automatically checks your system to know the missing codecs, downloads, and installs them? Name it, and BSPlayer fulfills all these criteria. You may find overlay messages while live video play. However, these messages disappear in few seconds. It has a separate section for video window and control panel. You can configure and play DVD, audio, TV, and Radio. With ample controls for title, timer, play, pause, stop etc. an assured compact console is what this player guarantees. Next, to minimize button, you will find a menu with all features, commands and options. This section includes a wiki of FAQs, updates, and a forum. There are several skin types for console customization. It also specializes in DivX playback, while enabled to play AVI, ASF, MPG, WAV, WMV, FLV, AVCHD, MP3 and YouTube videos. Its main features are the ability to display subtitles, custom subtitle, transparency, color, font, multilingual, skins, drop/drag toggle, flexible movie window resize, custom pan-scan, command line, and playlist support. You can set custom aspect ratios, change resolution, capture frames, and stream multiple AVI files here. There is OGM files’ support, which includes multiple video/audio tracks with embedded chapters/subtitles enabled, support for external audio files and S/PDIF output for AC3 files. Every user has a different set of requirements. Some may ask for higher video quality, and not for additional features regarding updates, social media shares, enhancements etc. While there will be others who are looking for advanced media players for Windows. Hence, the top 10 video player choices are laid in front of you. So, go ahead, and take your pick. No harm, if you want to install more than one player on your device system. Glad to know PotPlayer is in the list. 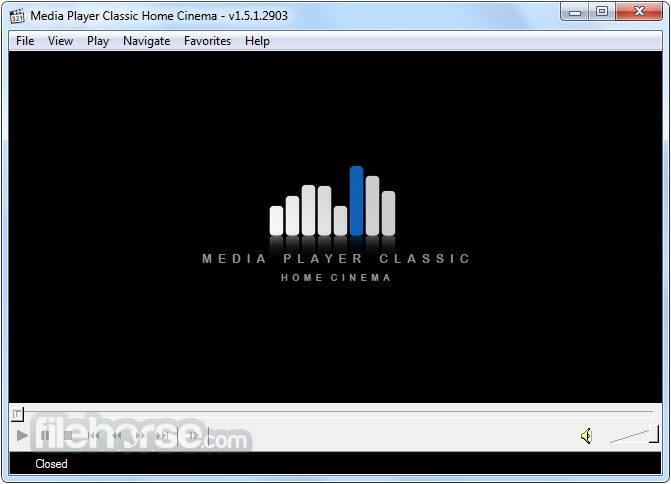 I’ve been using PotPlayer for years, very fond of the powerful playback which can even rival VLC. It is a pity that 5KPlayer is not in the list. 5KPlayer is another one that I am using on my Windows since last year. It has a better ability in dealing UHD videos, besides downloading videos.